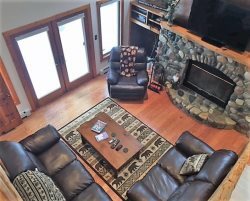 Exceptional home on the Manistee river. Canoes, Kayaks, pool table and more! Book direct & get a bottle of local wine.